Take a trip above and beyond with our highly researched Spirit line of doses. Chakra / Stimulant (VERY STRONG) / 30 Minutes A chakra is thought to be a nexus of metaphysical and/or biophysical energy residing in the human body and there are several basic chakras: Sahasrara is said to be the chakra of consciousness, Ajna is the chakra of time and awareness and of light, Vishuddha is said to be related to communication and growth, Anahata is related to the transition from base to higher energy, Swadhisthana is related to sexuality and creativity, and Muladhara is related to instinct. 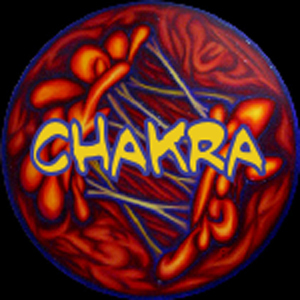 The Chakra dose is a journey though all the major chakras in 30 minutes, so be aware this can be a strain on the body and soul. 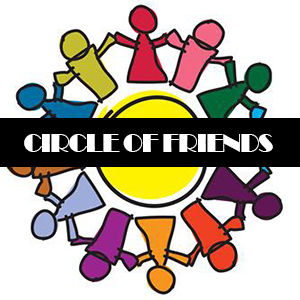 Be prepared for this jouney as we have reports of outer level consciousness, increased awareness, a great understanding, supreme instinct and a hint of sexuality. The effects of this dose are soul-wide, and not recommended for beginners. 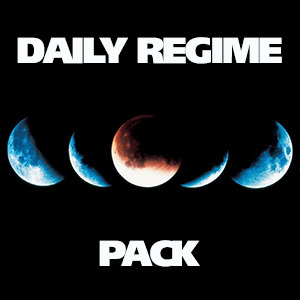 Years in the making, the Daily Regime Pack is a full daysâ€™ worth of dosing. Intended to be used together, at the start, during and end of you day- the daily pack is everything you need to get started with a daily dosing regimen including 5 doses intended to be dosed on a daily basis: After Awake for the morning, Focus and Timelapse for during the work or school day, and Unwind and Lullaby for the evening and before bed. Everything you need to get started in daily dosing! 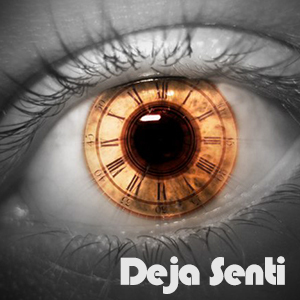 Deja Senti / Enhance Spirit (Strong) / 30 Minutes / Deja Senti is part of our perception line of doses. While it may seem very similar to our Deja Vu dose, there is a very distinct and dramatic difference. Our Deja Senti experience has to do exclusively with human emotion and the uncanny feeling that you have already felt something, even without fully understanding when or how. 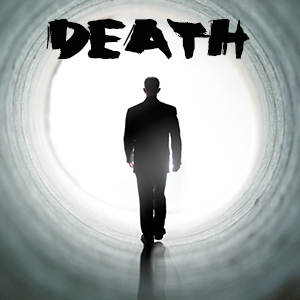 While Deja Vu does attempt to open parallel and spiritual doors in the process, Senti is completely natural, inner, personal and without any paranormal or spiritual guidance or activity. 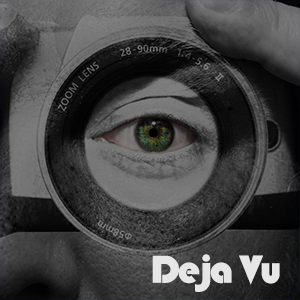 Deja Vu / Enhance Spirit (Strong) / 30 Minutes / Deja Vu is part of our perception line of doses. Our complicated sequence of tones tries to ignite the phenomenon of having a very strong awareness that an experience currently happening has happened in the past, regardless of whether it actually has or not. This includes spiritual and or paranormal alignment and third-eye chakra calculations â€“ unlike our Senti dose which excludes the spiritual. This dose may dislodge memories, experiences or past events that you may have only very briefly experienced, or didnâ€™t fully process or comprehend. We attempt to bring you full perception of an experience, either if or if-not you may have experienced it in the past. It is a wholly unique experience best felt personally. Ritualistic dosing has been in use since the discovery of the mind-expanding effects some natural occurring substances can have. 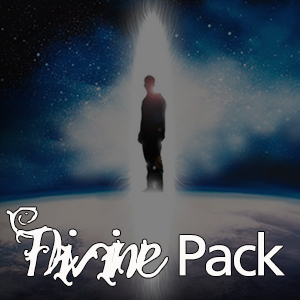 These doses draw straight inspiration from the powerful Divine series of doses that include Mandrake, Mescaline, Iboga and Wormwood. Just because these doses take inspiration from naturally occurring (over, say, chemical inspiration), do not assume they are moderate in any form. Perfect in group settings, as the roots are in ritual, they may also give profound singular effects as well. These are a great collection of doses that all rather nicely complement each other. 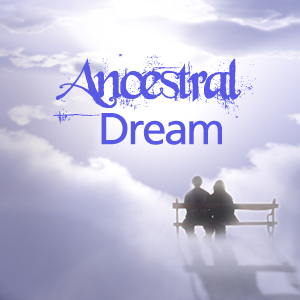 Dream Ancestral / Calm Spirit Enhance (Extreme) / 45 Minutes / Connect with the past with Ancestral Dreaming. 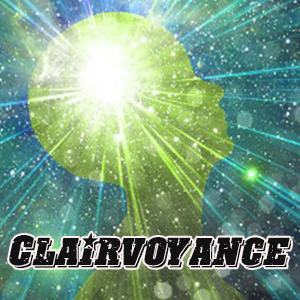 This dose contains threads of lucidity enhancement, psychic developing, and past-life and ancestry regression. Dreams may give revelations to past lives or often direct connections to ancient relatives. Use directly before sleep and improve with repeated nights of use. Apparitions may form bonds, causing analogous revisits. These are direct pathways on the nonphysical level, so thread lightly through the dream universe and record everything as soon as you wake. 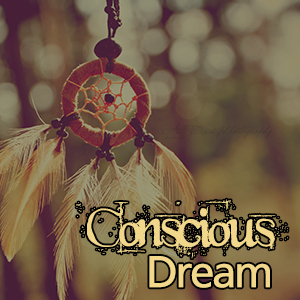 Dream Conscious / Calm Spirit Enhance (Extreme) / 45 Minutes / You can potentially dream without sleep with the Conscious Dream dose. This sequence attempts to harness all the rejuvenating and distant dream-state of REM sleep, but while fully awake. This may be comparable to daydreams, but amped and more internally heightened than would be a casual thought during daytime. This dose should not be taken before sleep, because it is intended to keep you fully awake by throttling you into a dreamlike state to offer visualizations while wakeful but also combining the apparent remedial benefits of deep sleep.